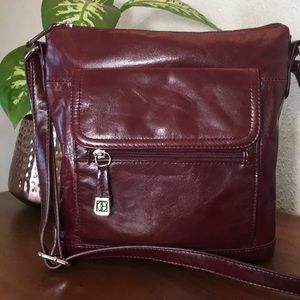 🌺 GIANI BERNINI Burgundy Leather Crossbody! 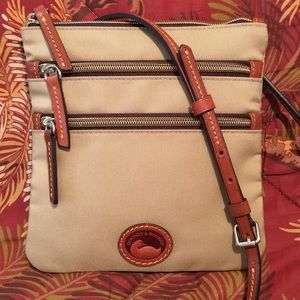 NWOT 🍒 DOONEY & BOURKE Canvas Leather Crossbody! 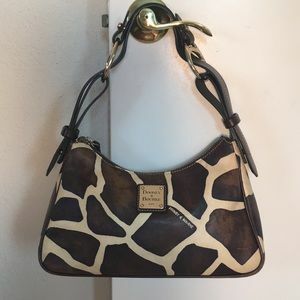 🌹DOONEY & BOURKE Giraffe Shoulder Satchel Hobo! 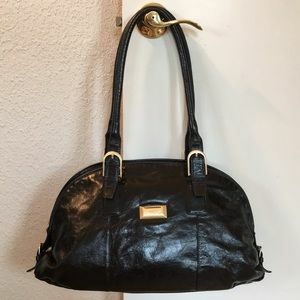 🌹COACH Pristine Black Leather Tote Shoulder Bag! 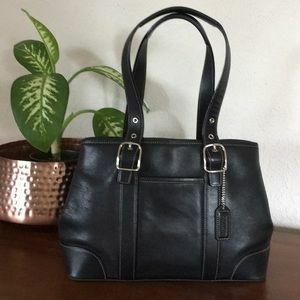 🐴🐴 HALSTON🐴🐴 IT’S HALSTON TAKING THE LEAD! 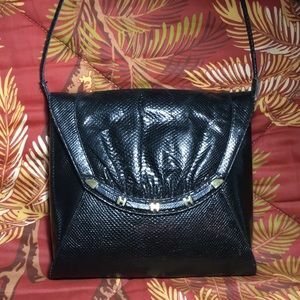 🌹ELAINE TURNER Leather Snakeskin CrossBody! 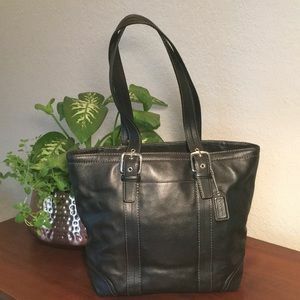 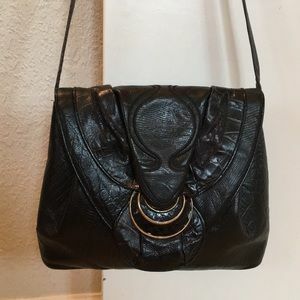 🍒LATICO Large Black Glazed Leather Shoulder Bag! 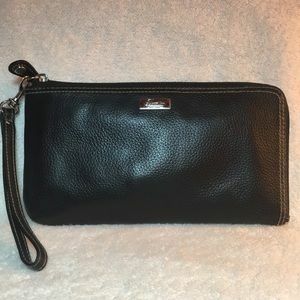 🌷TIGNANELLO Black Pebble Leather Zip Wallet! 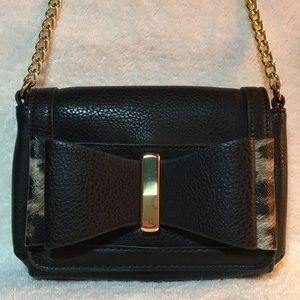 NWOT 🍒 CARLOS By Carlos Santana Black Crossbody! 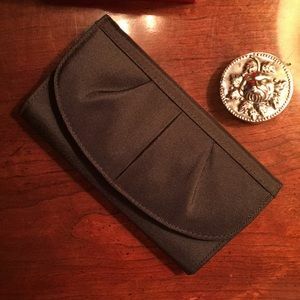 🌹RALPH LAUREN POLO Vintage Leather Bifold Wallet! 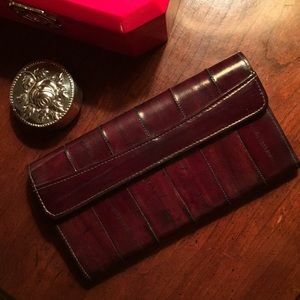 NWOT 🍒 Beautiful Mohagany EEL Skin Snap Bifold! 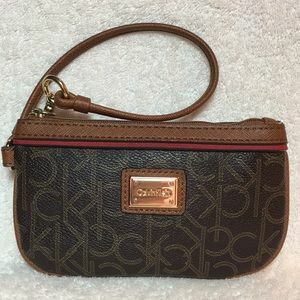 ❣️CALVIN KLEIN Signature Monogram Wristlet! 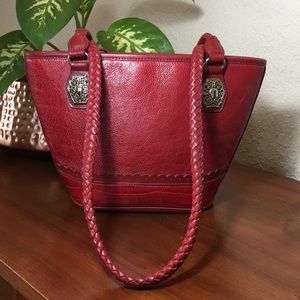 🌹COACH Horse And Carriage Canvas & Leather Tote! 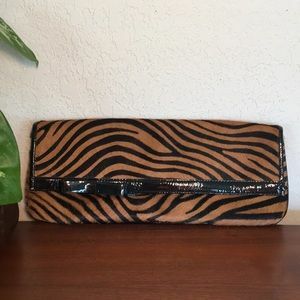 🌹NORDSTROM Zebra Leather & Patent Leather Clutch! 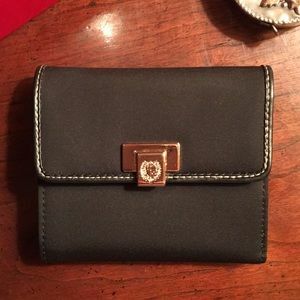 NWOT🌷LIZ CLAIBORNE Mini Trifold Wallet W/Zipper! 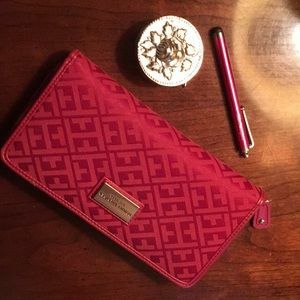 NWOT❣️TOMMY HILFIGER Red Zip Around Wallet! 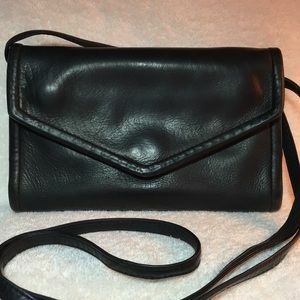 🌹SHARIF Black Leathers Crossbody & Shoulder Bag! 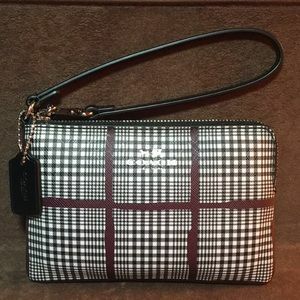 🌹KATE SPADE Pochette W/Signature Black Canvas! 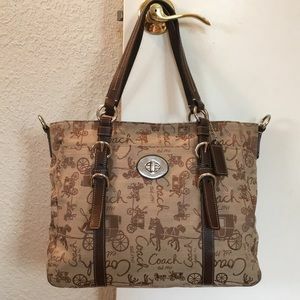 NWOT🌷LAUREN RALPH LAUREN Tan Silver Crossbody! 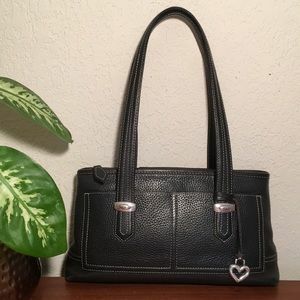 NWT🌷ETIENNE AIGNER ‘Cavalier’ Patent Leather Bag! 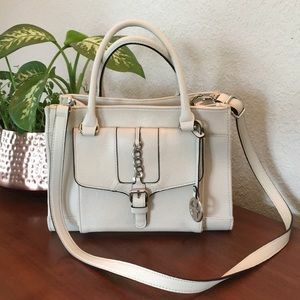 🌸 MICHAEL KORS Goes Country Rich Leather Satchel! 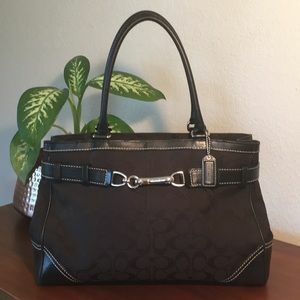 🌹COACH Sleek & Beautiful Black Leather Tote! 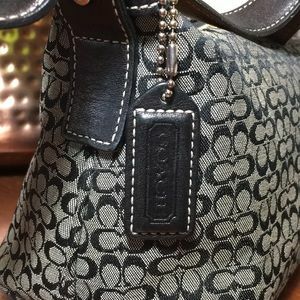 🌹COACH Hampton Signature Black Canvas Buckle! 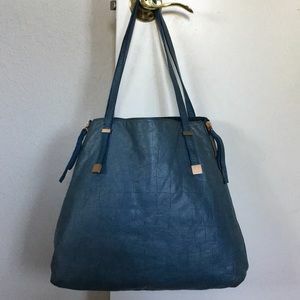 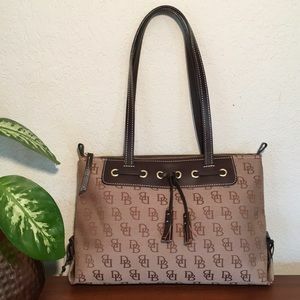 NWOT🌹DOONEY & BOURKE Signature Tote Shoulder Bag! 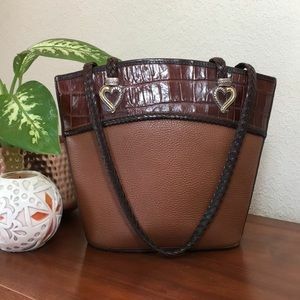 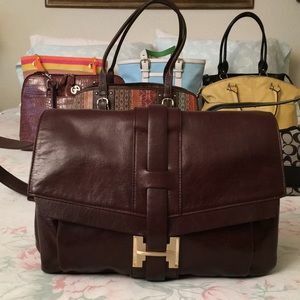 ❣️BRIGHTON Vintage Heart Of Love Shoulder Bag! 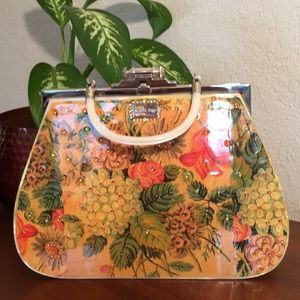 🌺 ELKA HANDBAGS, Inc Lil’ Bit O’ Country Bag! 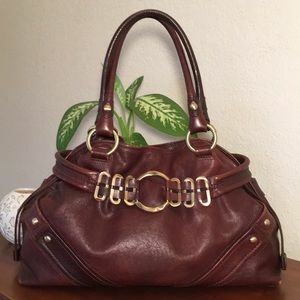 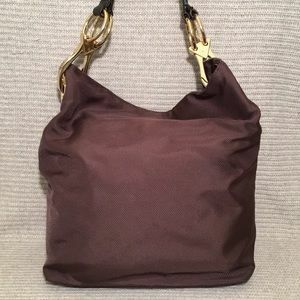 🌷MICHAEL KORS Pebble Leather Slouch Shoulder Bag! 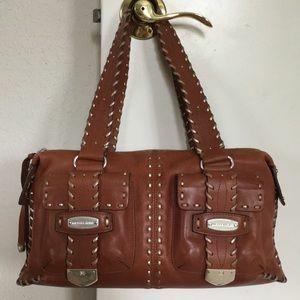 🌷COACH Goes Country Leather Suede Studs & Stitch! 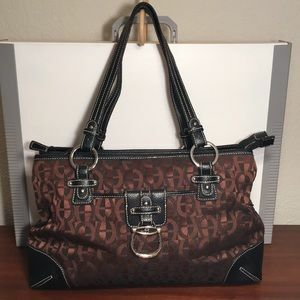 💥ETIENNE AIGNER Burnished Copper & Black Tote! 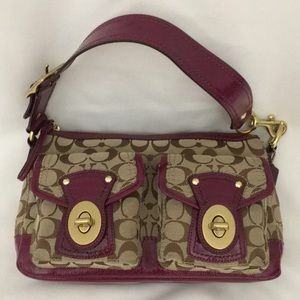 🌷COACH Classic Mini Signature Purse! 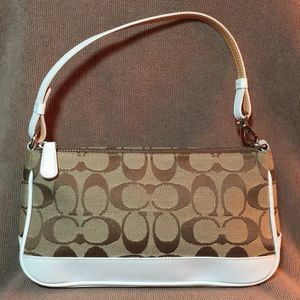 🌹COACH Authentic Signature & Patent Leather! 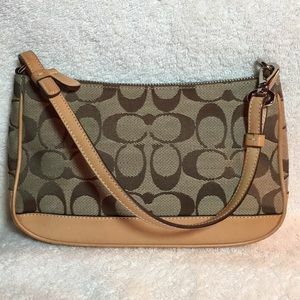 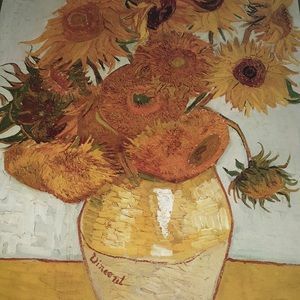 🌷COACH Leatherware Canvas & Natural Leather! 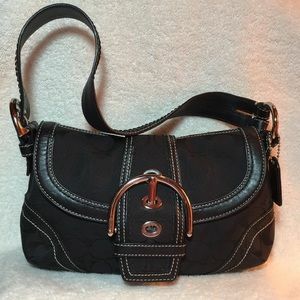 🌹COACH Black Signature & Buckle Shoulder Bag! 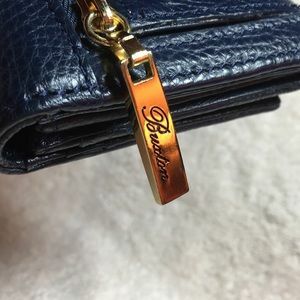 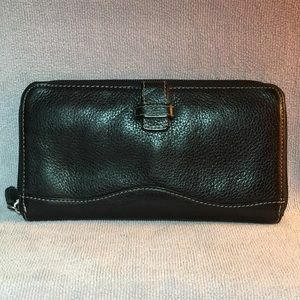 NWOT🌷BUXTON Navy Pebble Leather Bifold Wallet! 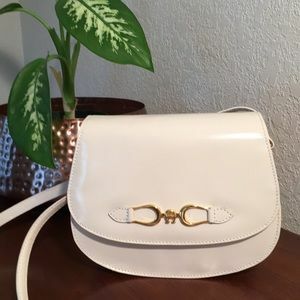 🌹FINESSE LA MODEL Patent Leather Crossbody! 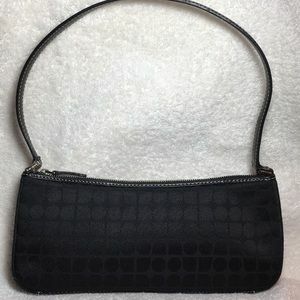 NWOT🌷TRAVELON Black RFID Blocking Wallet Clutch! 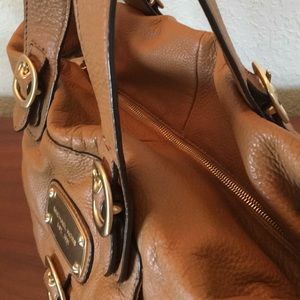 🌷COACH Leatherware Khaki Signature Demi Bag!